More than 2000 people from around the globe meet last week in Vienna for the 2016 WordCamp EU, making it the largest WordCamp ever. The event took placed in the Museum Quarter, central Vienna, a beautiful area devoted to arts. Just like last year in Seville, the weather was extremely hot, even in the evenings. The conference was split into 3 different stages with tracks for developers, businesses and design, and many talks based on motivation, growth and personal development as it relates to technology and careers in technology. There was live captioning for all talks across the top of each room’s screen. For those who wanted to ask questions to speakers after a talk or were seeking help on specific topics, there were happiness bars with expert volunteers from the WordPress community. Tomaz Zaman brought a great presentation – “you are too cheap” – which everyone in this community should look at. Helen Hou-Sandí, with “Code is Poetry: A Musician’s Tale” a very inspirational talk opened with live piano music, beautiful! “Modernizing WordPress Search with Elasticsearch” by Taylor Lovett. All these will be available soon on WordPress.tv. One common thread throughout many talks was the mention of impostor syndrome (Sonja Leix gave an inspiring talk about this). On the technology front, there was a lot of talk about using WordPress with the REST API as we’ve seen over the past year or so ( a subject covered by Joe Hoyle in his talk). As every WordCamp, this year’s event was followed by an after-party. The main event hall was expanded to reveal a large dance floor where the stage was during the day. It was so big that it offered quiet places for those who just wanted to chill and talk. 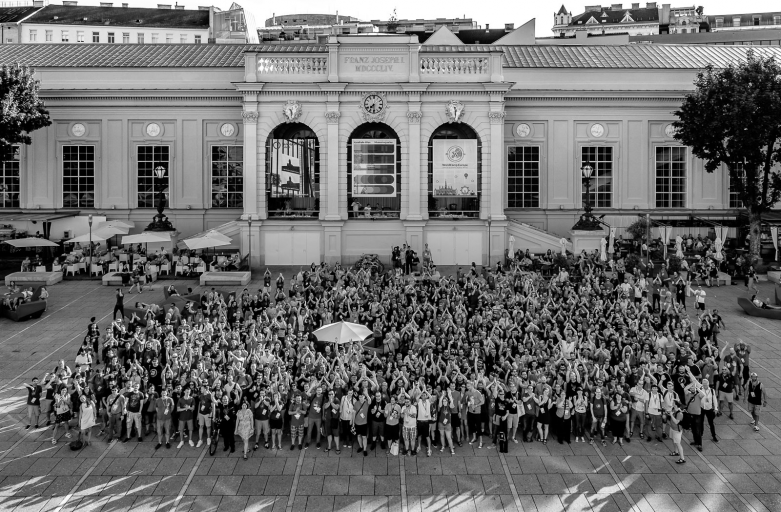 WordCamp Europe 2016 was an amazing event for all bloggers, developers, and businesses. I have high hopes for #WCEU 2017 which will take place in Paris, France. I am looking forward to seeing you all there next year!